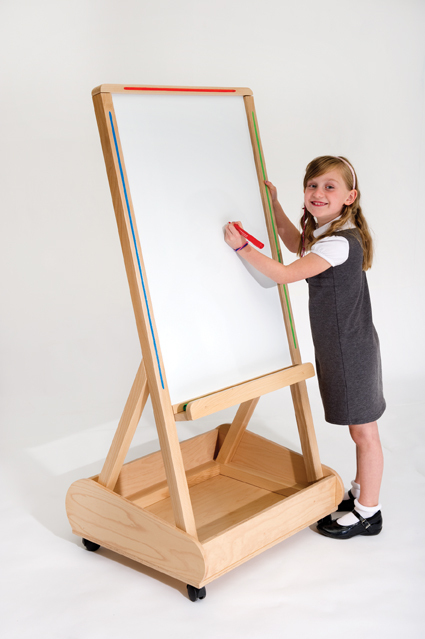 Part of our premium range of junior writing and storage products, the Little Acorns Store N Write is made from solid wood from sustainable managed sources. 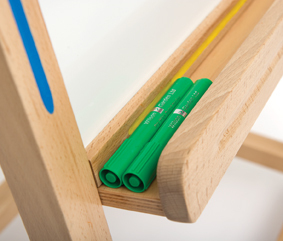 It comprises a single-sided magnetic whiteboard with a large pen ledge. 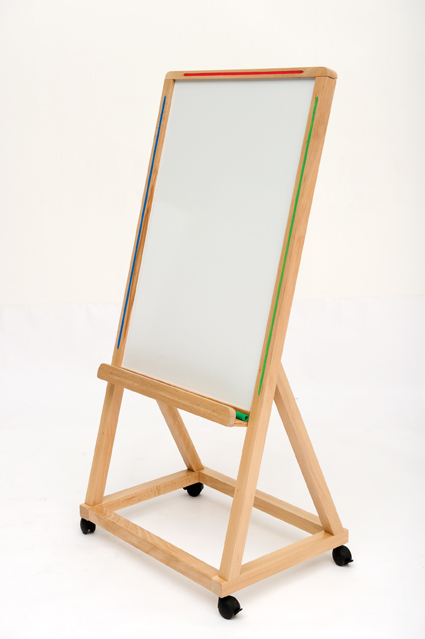 Available with a large storage tray underneath which is suitable for storing big books. 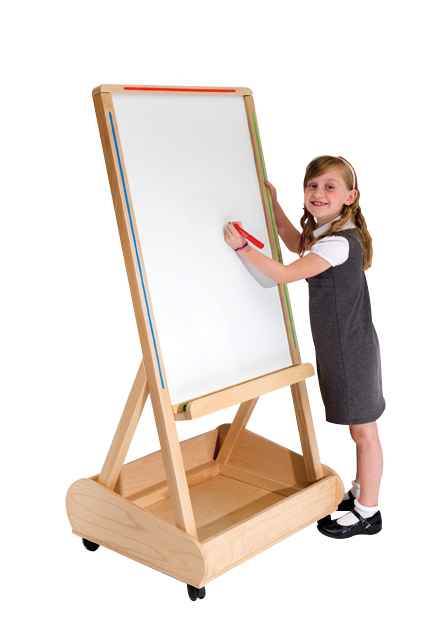 This mobile whiteboard has 4 heavy duty locking wheels so can easily be moved and locked into position. Next day delivery if ordered before 12pm.